Forget that other movie...This is the TMNT movie you're gonna wanna see! Got the door closed on her. Its more like a just a sec then SLAM! Can't keep a Ninja vixen waiting. Got the door closed on her. Its more like a just a sec then SLAM! 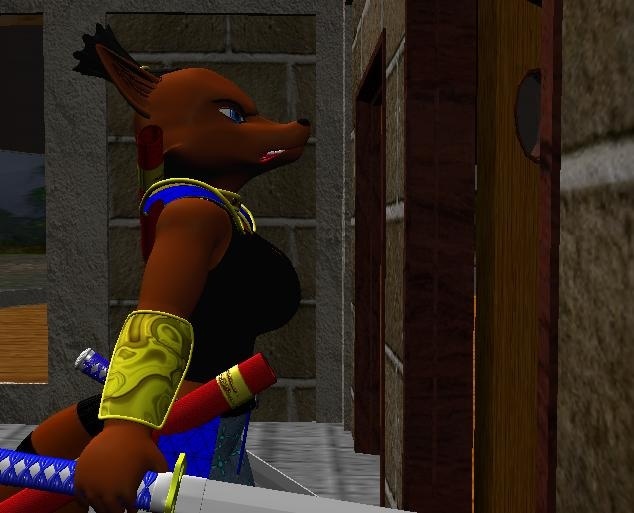 Can't keep a Ninja vixen waiting.